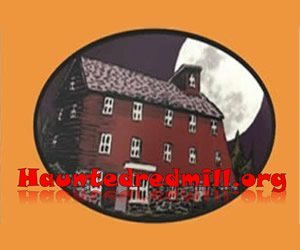 No one should ever feel left out in celebrating Halloween – that's why NewJerseyHauntedHouses.com presents you with Kid Friendly options, including a Not-So Scary Haunted House. This style of haunting is geared towards younger generations looking for minimal spook and optimal entertainment. 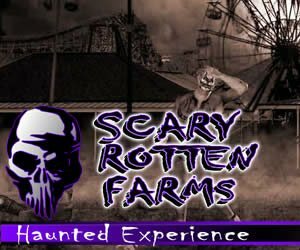 Various installments, decorations, and sometimes even music help to bring the haunted house to life, without all of the gore and horror brought by these houses for adults. It's the perfect solution to haunting that can unite the entire family. 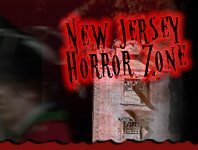 These Not-So Scary haunted houses are the perfect introduction to some of New Jersey's elite haunts that can catalyst a desire for future endeavors.